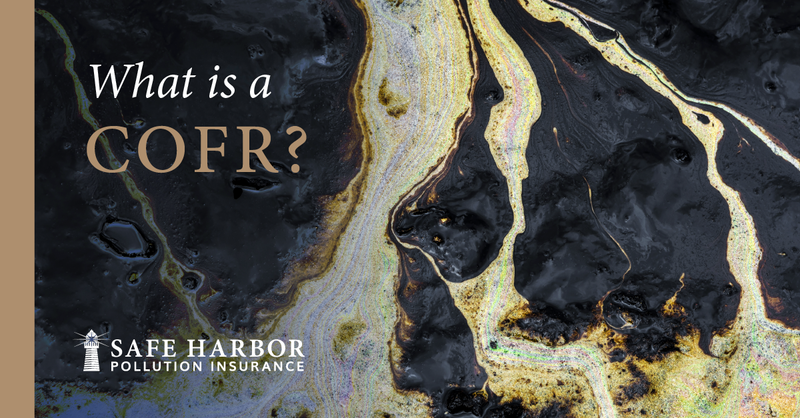 WHY SAFE HARBOR POLLUTION INSURANCE? Safe Harbor has one of the broadest base policy forms in the industry. We believe in including all of the endorsements that are typically considered optional coverages for other carriers in our base form. With over 60 years of combined experience solely dedicated to vessel pollution insurance, the relationships and partnerships we have formed throughout the industry are unmatched. We have the knowledge and expertise to help you in any and every situation you may encounter. Our dedicated claims team manages the largest spill management network in the industry allowing us to respond faster and more effectively, and in a moment’s notice. We believe you are only as strong as your partners and we have made sure to partner with only the best. More than paper, a partner You can rely on. Safe Harbor was created to put the needs of our assureds and brokers first. Our team focuses on providing best-in-class service, industry knowledge, proprietary technology, and stable leadership who continue to drive growth in the vessel pollution industry. We are more than paper, we are a partner. Learn more about our expertise, here. Tony Gerone and Russ Brown worked in the vessel pollution insurance industry for more than 15 years before they decided to start Safe Harbor. With the additions of Sean Quinn and Joan Hencler, their team has 60+ years of experience between them, offering the strongest and longest combined expertise solely dedicated to vessel pollution insurance. Read more of the story of Safe Harbor, here. Fresh content on a weekly basis. Safe Harbor curates and creates industry-relevant articles and videos on a weekly basis on topics like COFRs, Blue Cards, OPA, drones and more to provide the answers you might be looking for. Fill out the form to the right to opt-in for notifications.